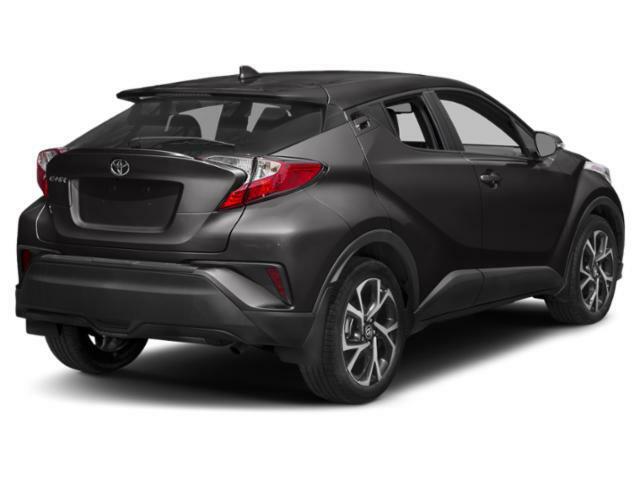 2019 Toyota C-HR for sale in Long Island, Queens & Staten Island, New York NMTKHMBX9KR085079 - Titan Motor Group. 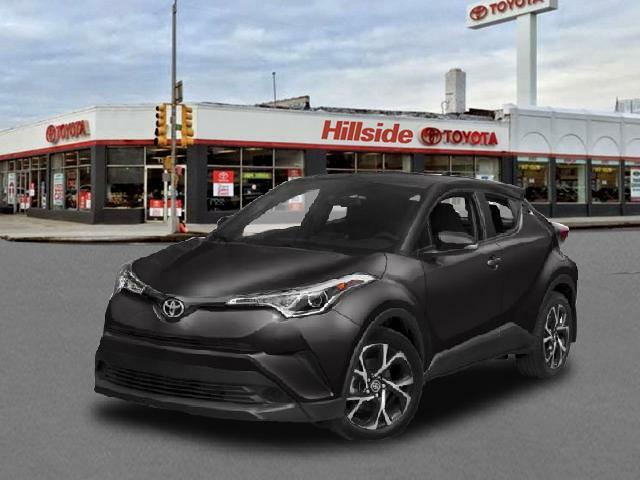 This outstanding example of a 2019 Toyota C-HR XLE is offered by Titan Hillside Toyota. Want more room? Want more style? 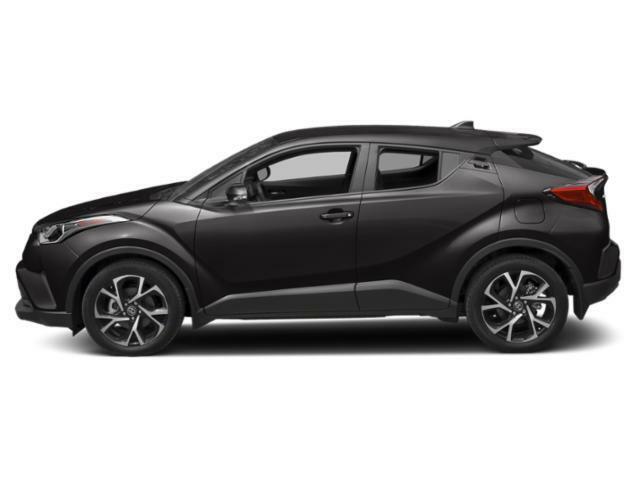 This Toyota C-HR is the vehicle for you. Stylish and fuel efficient. It's the perfect vehicle for keeping your fuel costs down and your driving enjoying up. You could keep looking, but why? You've found the perfect vehicle right here. You can finally stop searching... You've found the one you've been looking for.